Welcome to your new account, this article will help you get started in setting up your account. 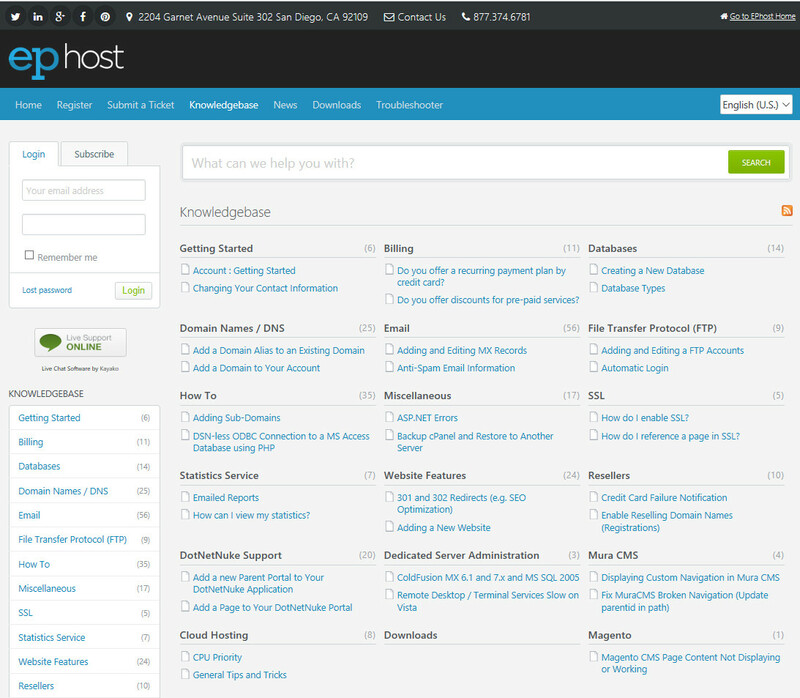 This is a summary of the Account Center and support options available for your web hosting account. It is a useful "cheat sheet" when trying to remember and identify all of the individual account settings and areas. 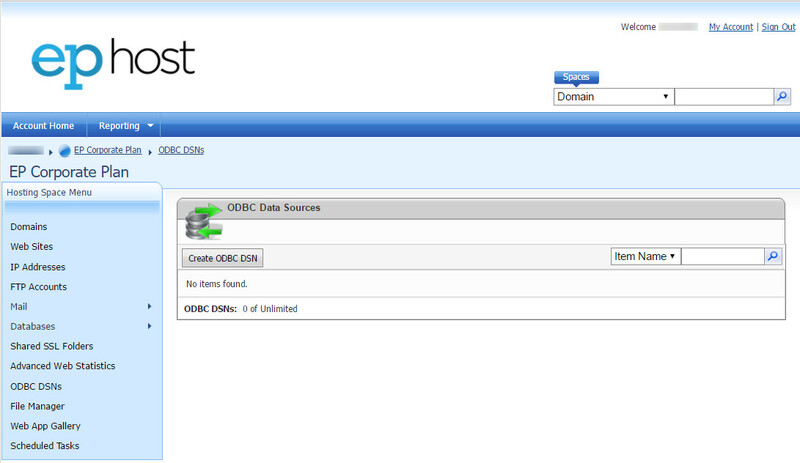 This is the main area for you to access Hosting Settings (e.g. Website Settings, FTP Settings, Email Settings), Manage Domain Registrations, Billing, Add New Hosting and Add-On Services and update your account information. Username: This is your email address used to create your account. Password: This would have been sent to you via a Welcome Email or Account Setup Email. This is the main area to manage your account. The Control Panel is the central location for you to manage your web hosting account and all of your web sites 24x7x365 day a year. The functionality is so complete there is literally only a handful of things that our intervention would be required to handle your requests. 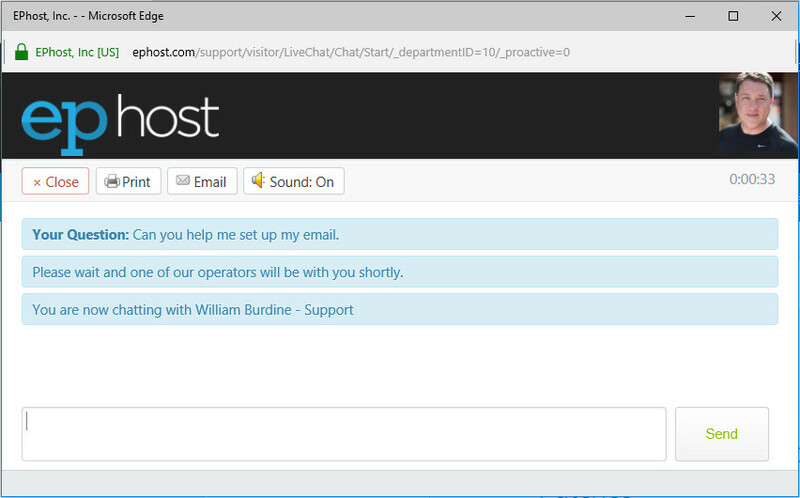 In fact, our customer service agents generally just login to your control panel as you and make the changes you request. To login to your control panel you click the green 'Control Panel' button on the Account Overview page. 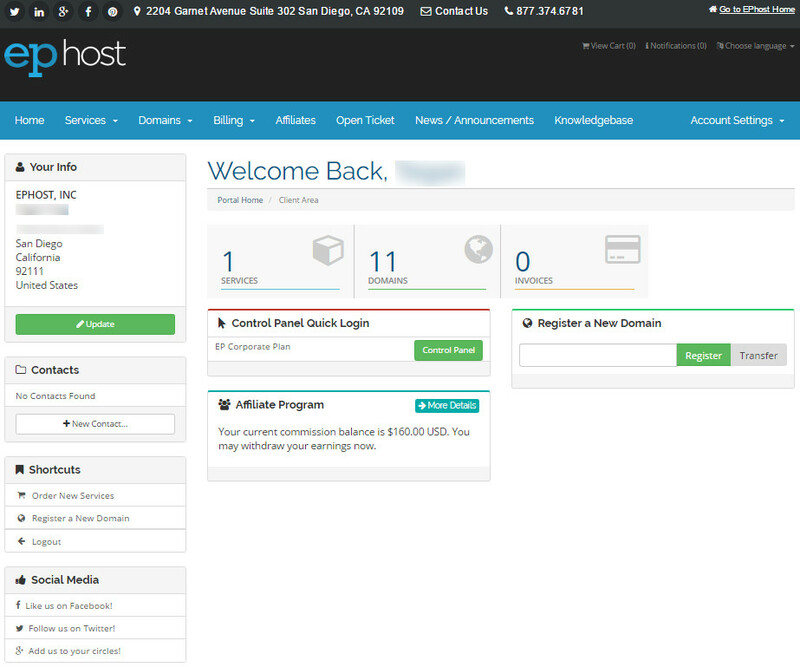 This is the main area to manage your hosting account. 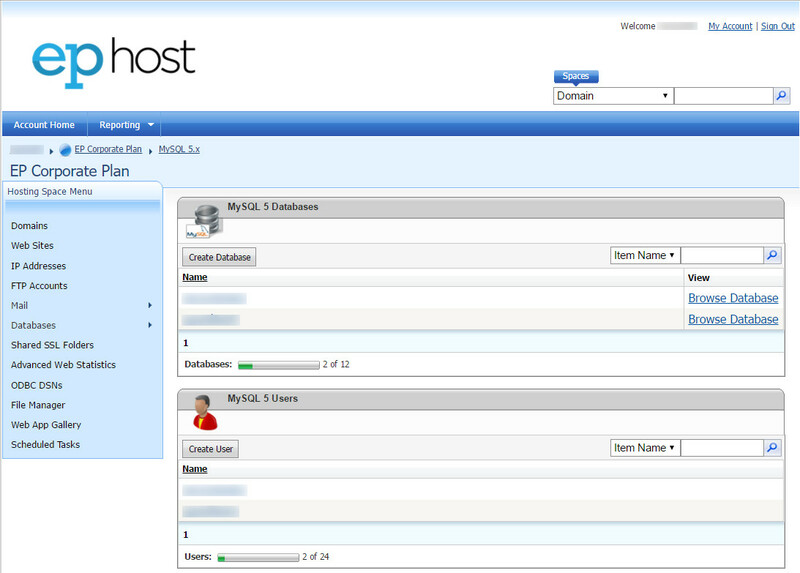 Shared Hosting and Managed Server customers will always use our control panel system. WebSitePanel is where you will manage all your hosting account settings such as, email accounts, ftp accounts, databases, domains, and websites. This is also the area you would setup your statistics and folder permissions. This is the Web Site Panel main login screen. Here you can modify your hosting account settings. 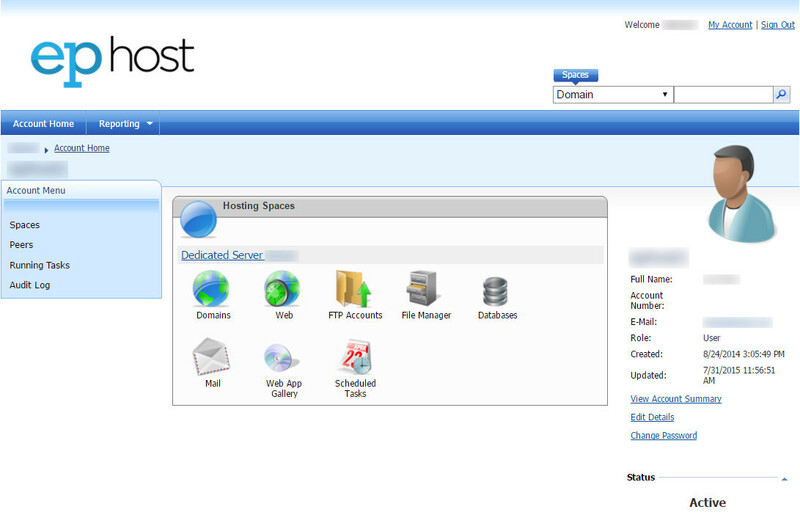 From here you can manage your individual POP3 email account. e.g. 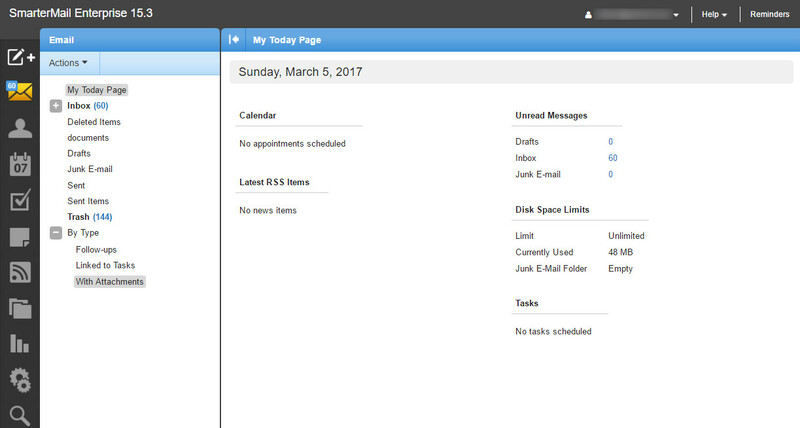 check email remotely, send mail remotely, change spam settings and check your Junk Email Folder. Password: The password you created when you setup the email account from the control panel. Web based mail accounts can be accessed anywhere in the world. This is where you can check your website statistics (e.g. hits and visits). Note, you must enable stats from your control panel first. Password: Normally this is your Account Center password. 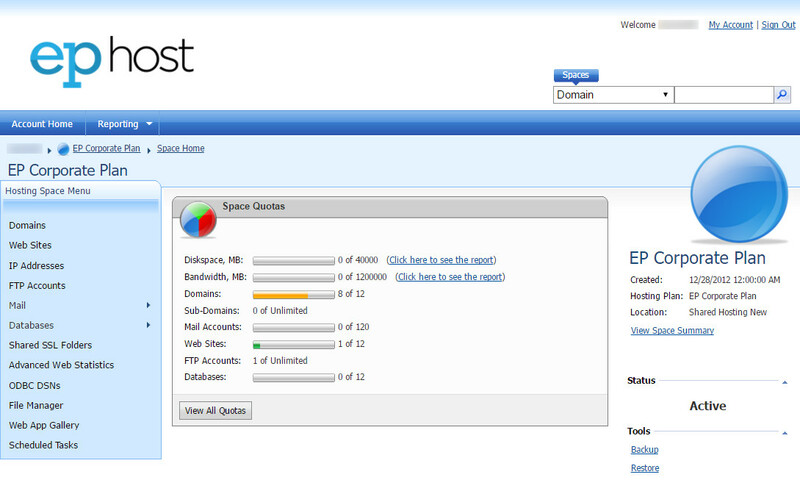 SmarterStats Statistics site has useful tools for Search Engine Optimization. These are the settings used to upload and download files from your website. By default an initial FTP account has been created from each website you host. These are those settings. If you have added an additional FTP account your settings will be different. Password: Normally this is the control panel password at the time the domain was added. If you are or plan on using a using a MS SQL or a MySQL database this is the connection information to access your database. 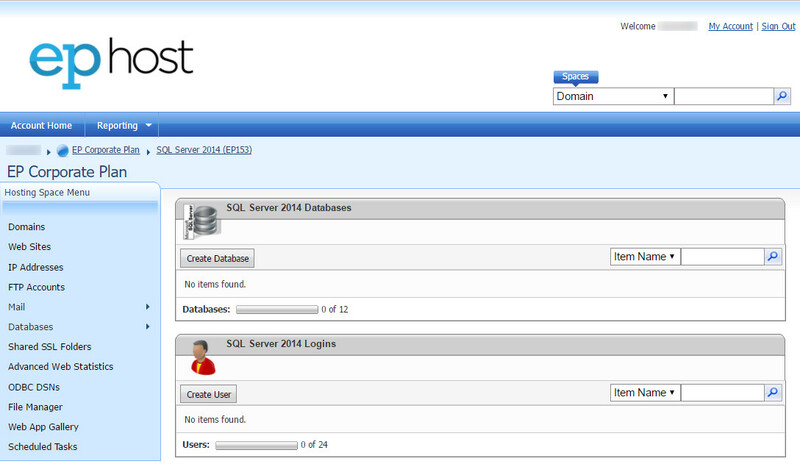 Database: The name of the database your created form the control panel. Username: The username your created when you created the database. Password: The password you created when you created the database. Live Chat with our Administrators available 7 days a week, 9AM-6PM PST. The Knowledge Base contains many self-help articles like this one containing helpful answers to common problems. Alternatively you may submit a support ticket. Here you will find most of your questions answered. 1) I am unable to login to the Account Center. 2) I am unable to login to web mail. 3) I am unable to login to statistics. 4) I am unable to login to FTP.